Hi I'm Troy McLure. You may remember me from such great panels like 'Ducks In Anime' and 'Facial Deconstruction Ahe-Gogo' or 'Hamsteaks are better then Homestucks'. 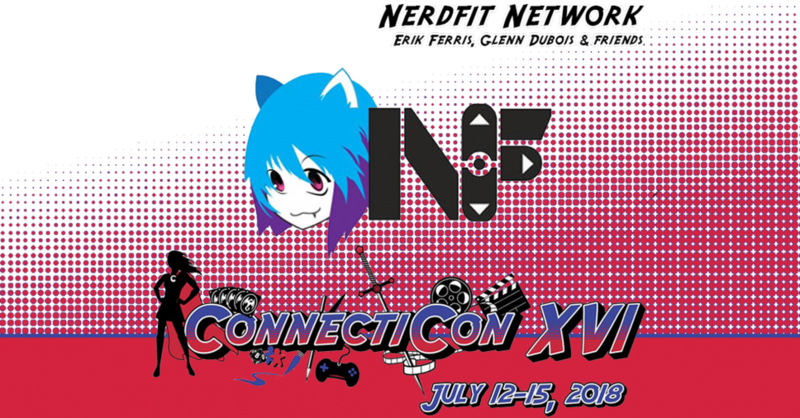 I'm told the boys and girls from The Nerdfit Network have been called once more to present the best of the worst in art, music, literature and whale noises. While that panel was denied, they are now presenting a panel on Fan Fiction. May god have mercy on all of our souls.